We make high end 3D interactive experiences and reliable, easy to use tools. Whether it is gameplay, user interface, client/server systems or jaw dropping visuals and sound, we believe that top-shelf quality is necessary to be competitive and create impactful products. New workflow synergies are now possible by collaborating in real time with phone, tablet, laptop, PC and Augmented Reality and Virtual Reality headset devices. 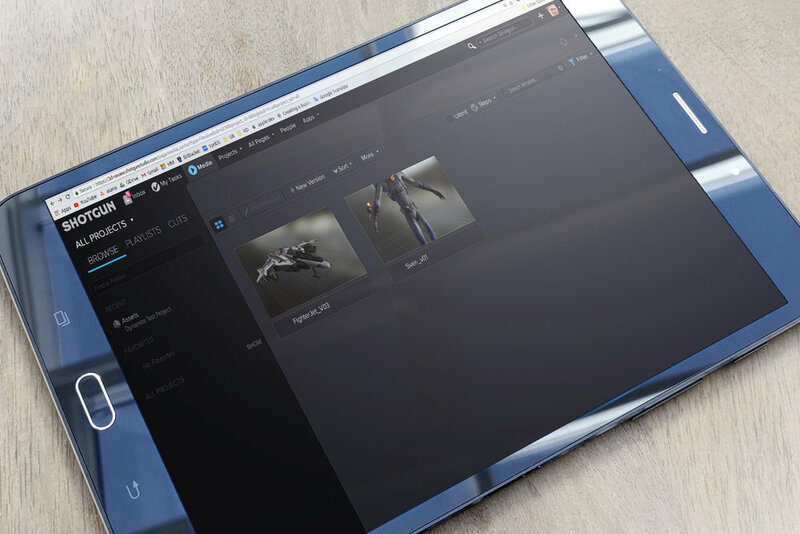 Ardent Blue worked together with Autodesk to add new features to Stingray, Autodesk's multi-platform interactive engine. The GameBlocks team has a simple and powerful vision: minimize the blatant and game-breaking cheating that is prevalent in popular online multiplayer games. Native Client is a Chrome browser technology that allows for websites to run fast, native and secure programs seamlessly in the browser. 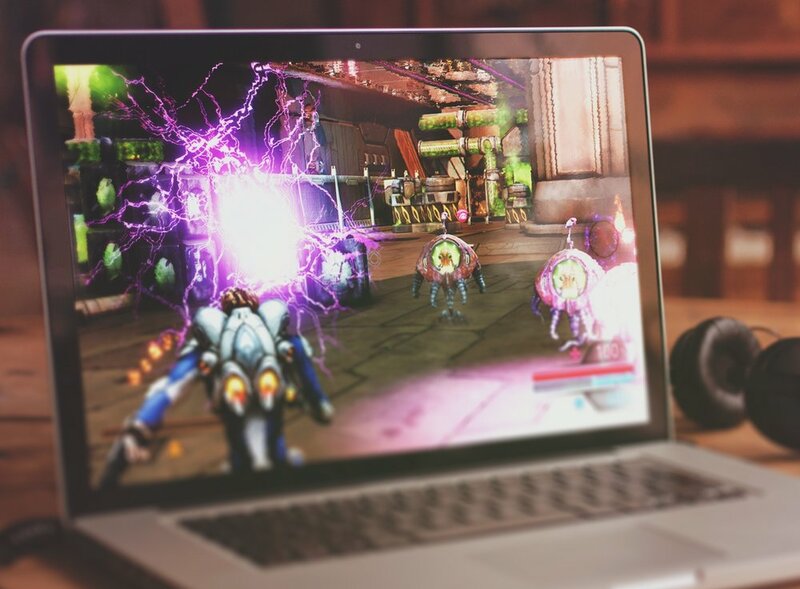 Demonstrated at the 2012 Game Developer Conference, Autodesk unveiled this proof-of-concept game to showcase the company’s Gameware products. Shotgun is an incredibly flexible content production pipeline project management software. It has a website interface as well as custom interface integrations into popular digital content creation tools like Maya and 3D Studio Max. Our Artists created AAA real-time artwork for use in demonstrations of Stingray capabilities. We worked with the team at Autodesk to create technology that can automatically perform real-time smoke, fire and crowd simulations for 3D buildings.